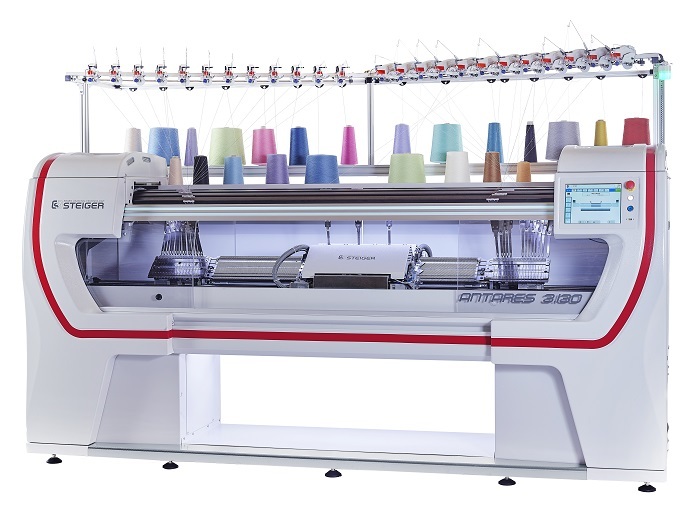 Steiger, a renowned flat knitting machine manufacturer based in Vionnaz, Switzerland has launched a new facility called Stitch Lab, for experts in knitting and programming to work together with clients on developing their future applications. In the Stitch Lab, Steiger technicians and their partners will work together on exploring Steiger’s MODEL+ 3D simulation software. 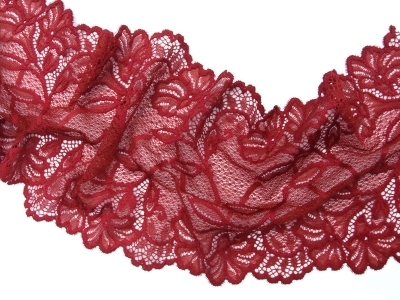 Thanks to the virtual knitting machine function, the creation of the stitches, row by row is simulated and so the programmer can detect potential knitting problems early in the creation of the garment. They can also navigate into the product to inspect the sample. A wizard composed of three simple steps is designed to help users to easily program their knitwear. “The Stitch Lab is a very powerful tool to develop the future applications. In the Stitch Lab Steiger will develop 3D articles for knitwear, for medical applications and for the composite material,” commented Pierre-Yves Bonvin, CEO of Steiger. In a dedicated area at its headquarters, the full range of the most advanced Steiger machines will be available, such as the Libra 3.130, the New Aries 3.130 and the C2.185 SCP. 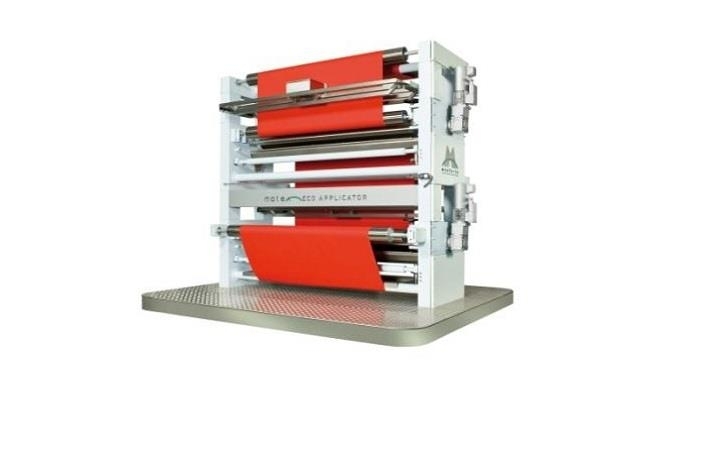 The Taurus 2.170 XP, 3D flat knitting machine offers the possibility to knit complete garment knitwear with Intarsia patterns. The Taurus 2.170 XP machine contains two innovations patented by Steiger: the compound needle and the storage punch. The Antares 3.130 contains some of Steiger’s equipment’s recognised strengths, such as the take-down and the open carriage. New features, such as the independent motorised clamps, the vertically and horizontally motorised yarn-guides, have been developed, making the equipment user-friendly and easy to use.